Hey! 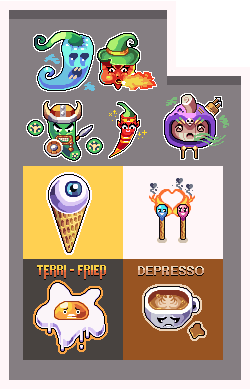 I'm Howl, an experienced freelance pixel artist from Perth, Western Australia. Below, you'll find a collage with my most recent work displayed. I get work done fast; usually within a few minutes/hours of getting it assigned and have affordable rates. 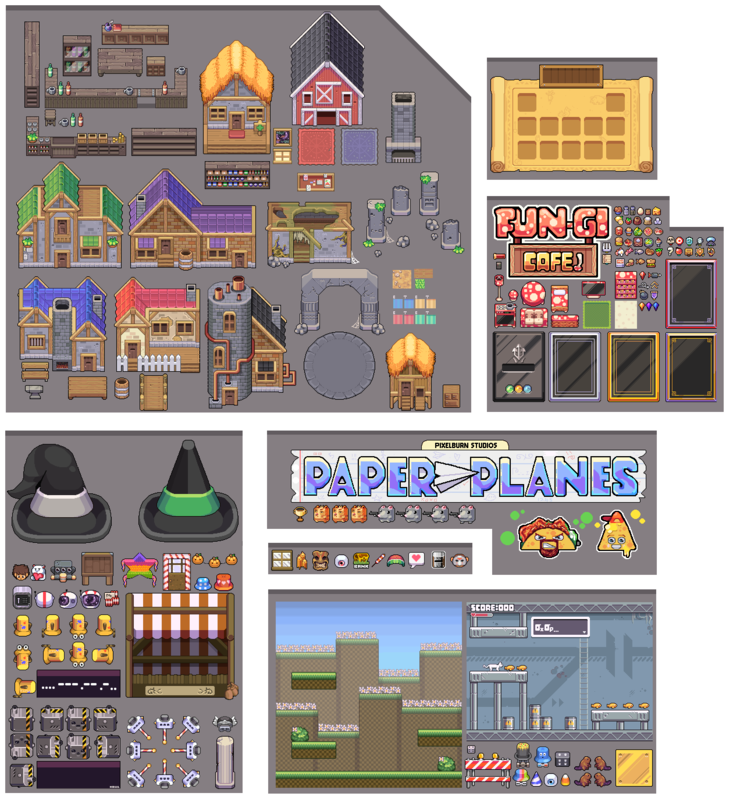 I have roughly five years experience in digital art and have worked on professional projects and multiple games in the process. If you would like to hire me and discuss prices (no revenue shares), please send an email to graphicshowl@gmail.com. 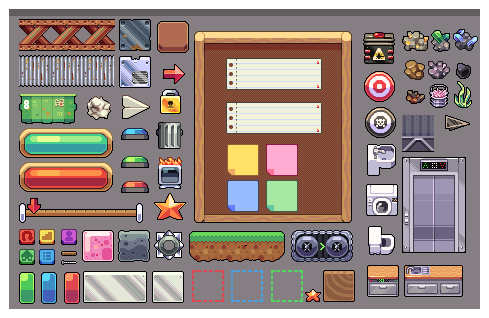 My strengths include GUIs, tiles, icons, backgrounds, buildings, objects and other miscellaneous items. No matter how big or small the project, I'll send through regular updates with drafts showing progress. I recently commissioned Howl's services and he was excellent to work with. He quickly turned my vague requirements into exactly the art I needed and kept me involved every step of the way. If you like Howl's style I'd highly recommend you contact him for your projects. You need to link to your account page, not the profile page. The profile page just shows the profile of whoever is visiting the page. Currently looking for more work, portfolio updated. 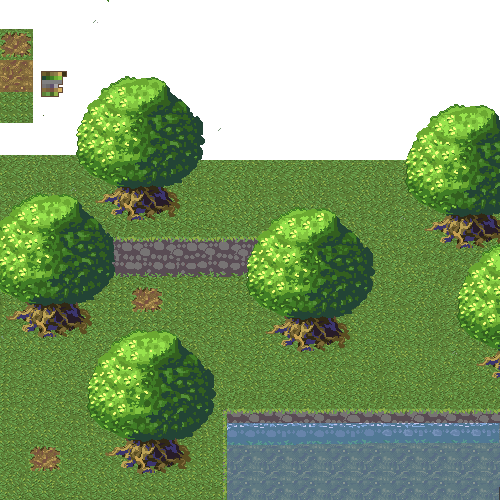 Here is a WIP of some tiles. I was working with Howl for a while, his workspeed is fast and he is improving rapidly! He has a really good heart, so be fair with him! 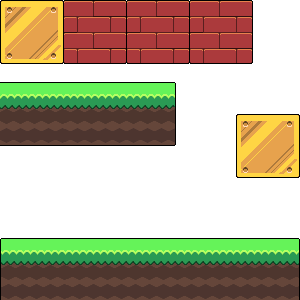 Profile update - a few tiles I made for a cartoony iOS game. 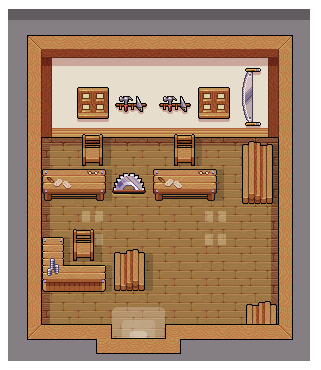 Cleaned up my portfolio and clarified a few things + added some animations. Bump!